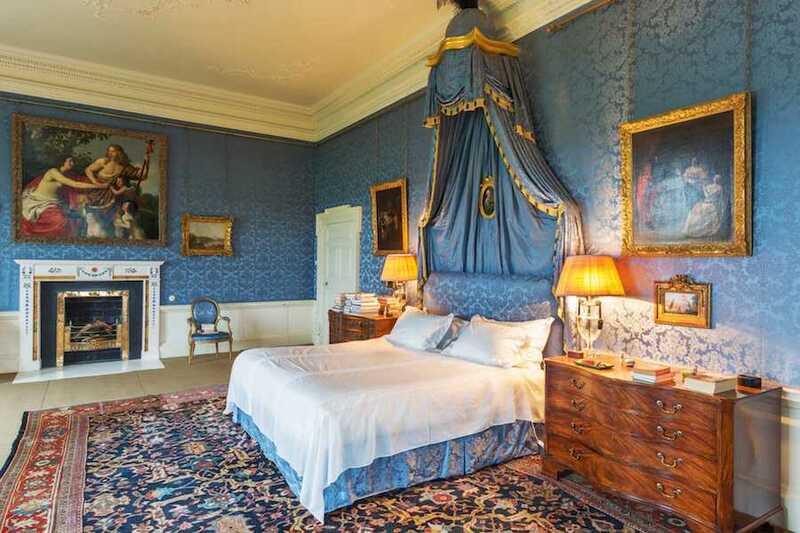 With roots dating back to c.1767, this spectacular 250-year-old castle offers just about everything you’d expect and want from a historic property. 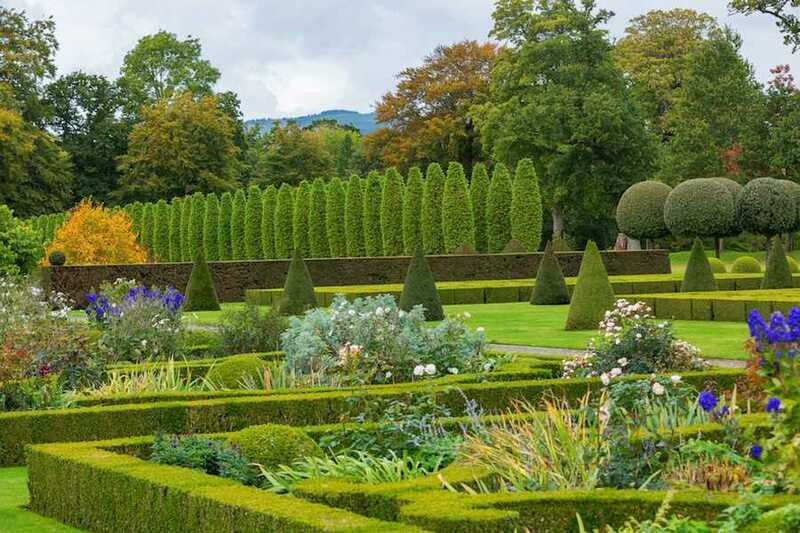 From the ornate formal living areas to the sensational manicured gardens, you’ll feel as if you’ve been transported to Downton Abbey. 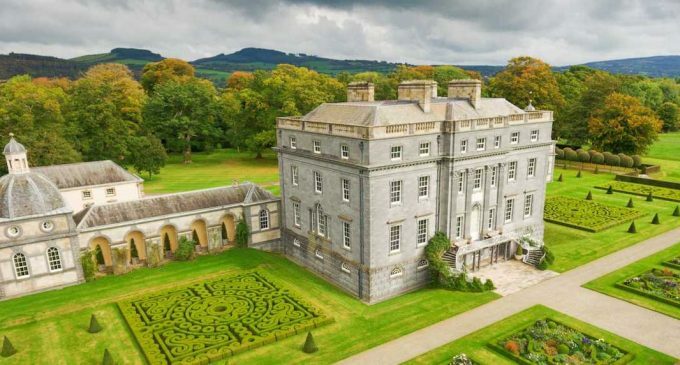 Designed by Sardinian architect Davis Ducart for Michael Cox in c.1767, the towering castle exceeds 36,000 square feet with 10 bedrooms & 10 bathrooms. 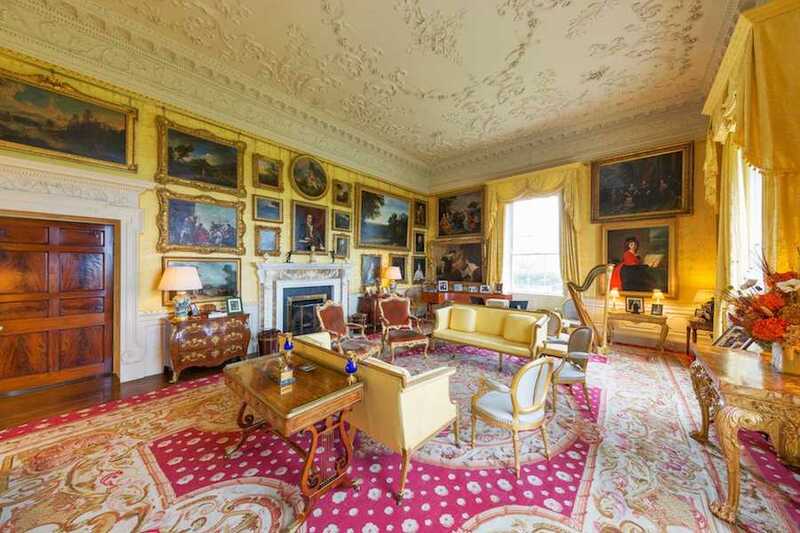 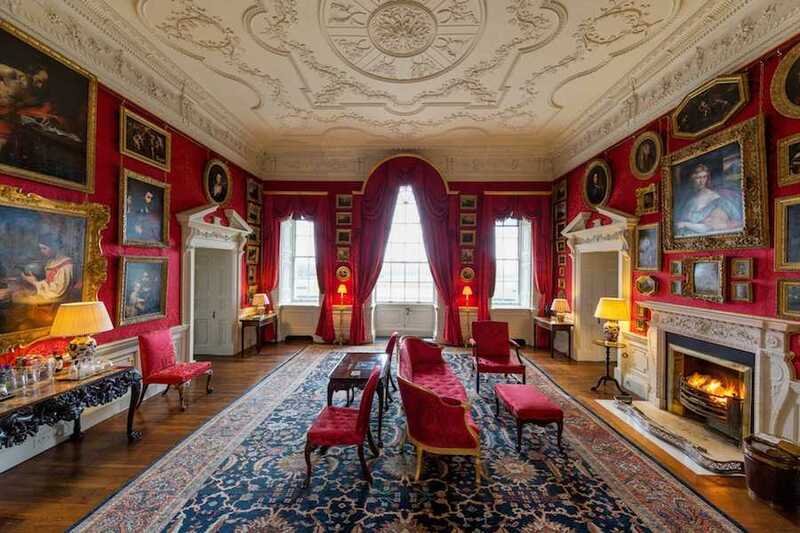 The interiors are finished with rich Rococo plaster decoration throughout by famed stuccodore Patrick Osborne of Waterford. 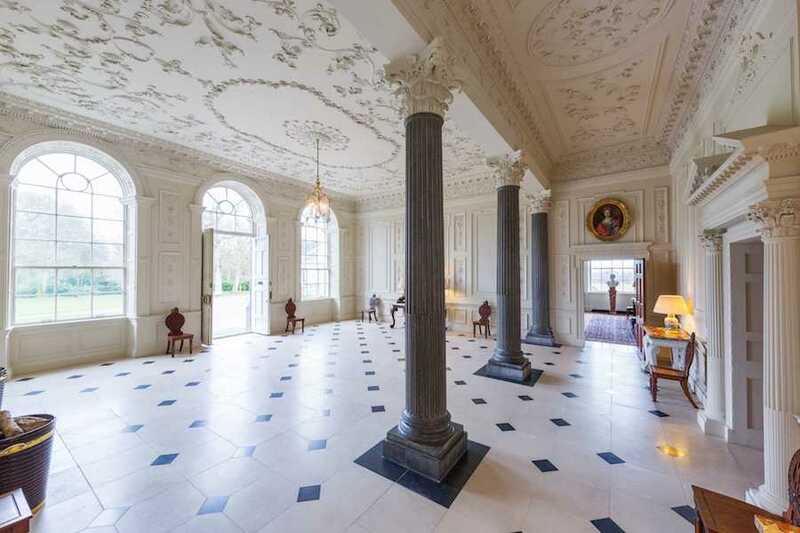 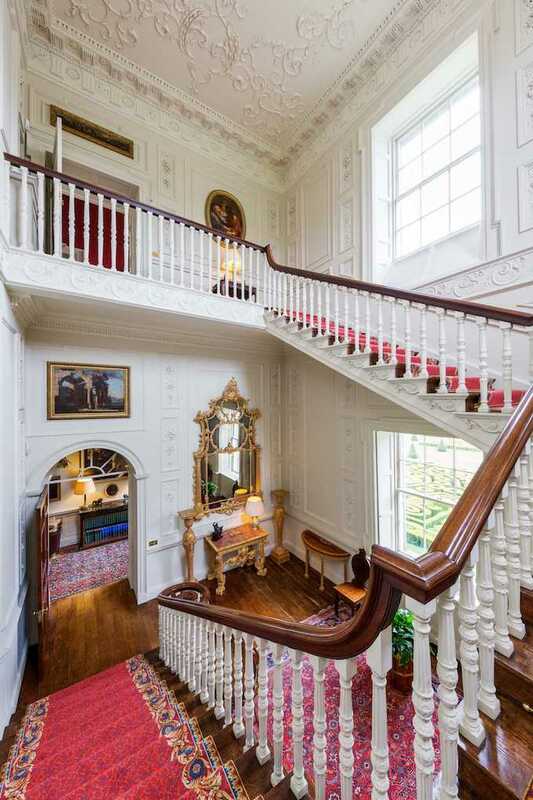 Inside you’ll find extensive mouldings, a music room, billiard room, wine cellar, grand staircase and six reception rooms. 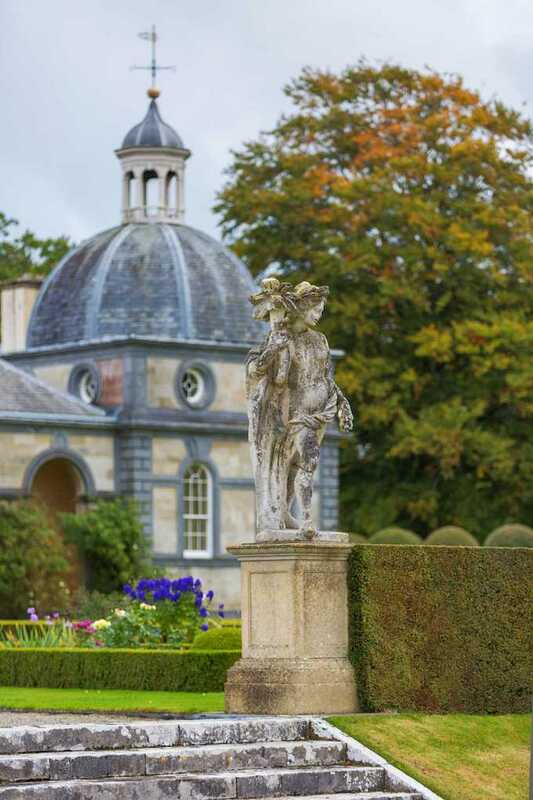 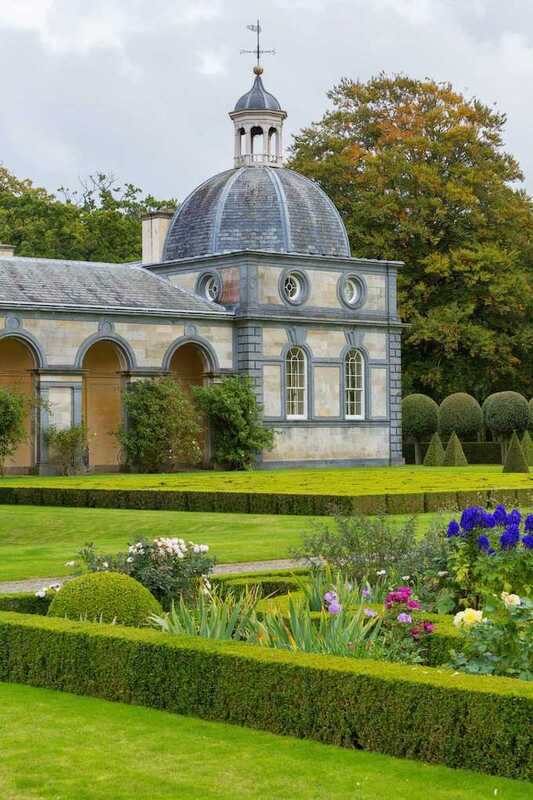 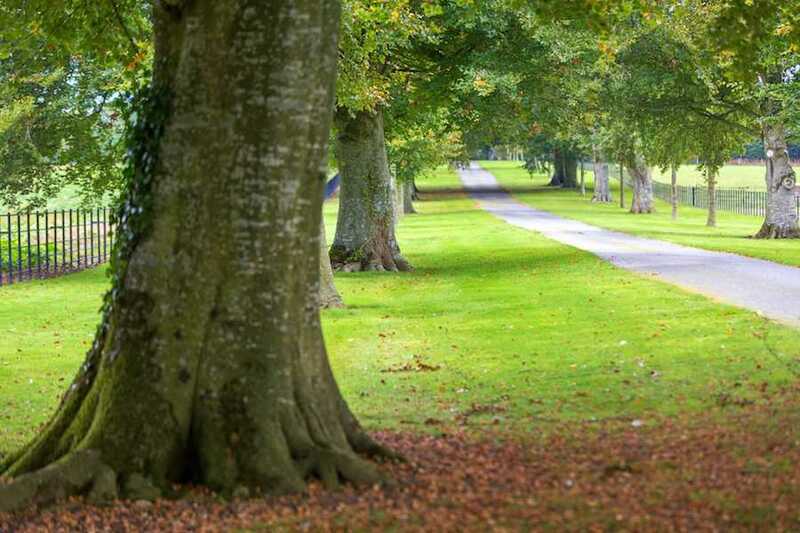 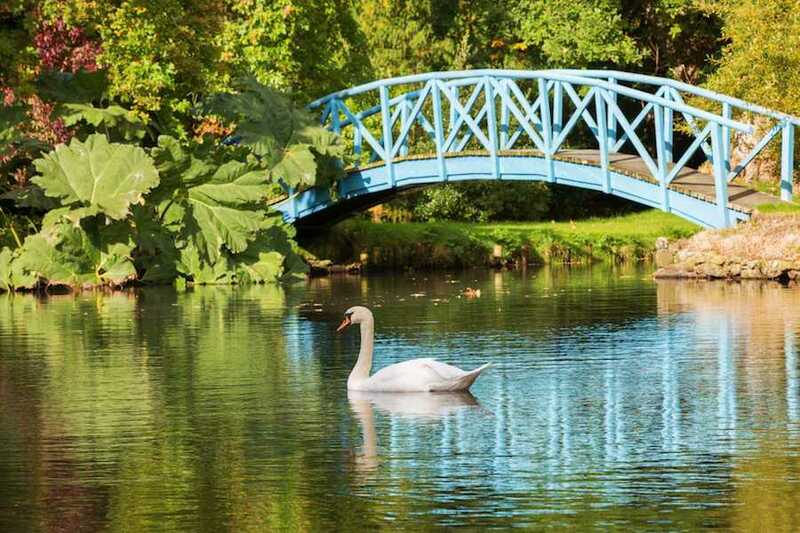 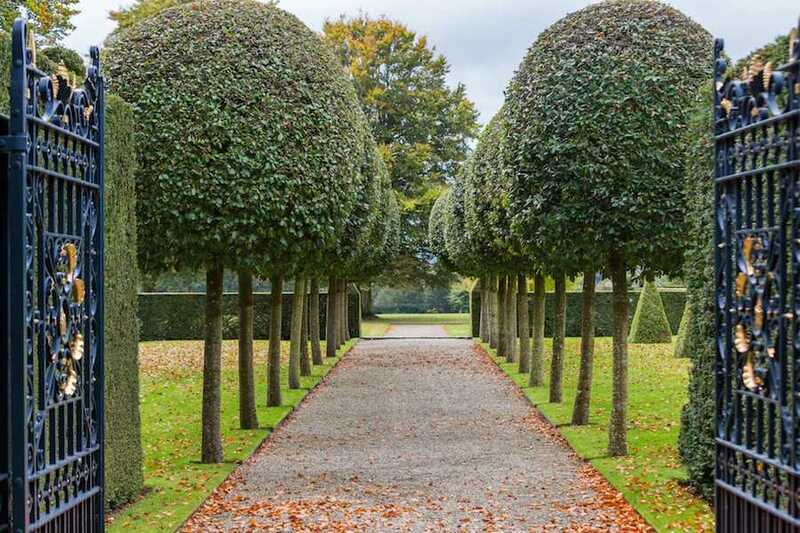 The estate extends to 513 acres, and at its heart are the beautiful, formal gardens designed by the Dowager Marchioness of Salisbury, a woman once described by the New York Times as ‘Britain`s high priestess of historic garden design`. 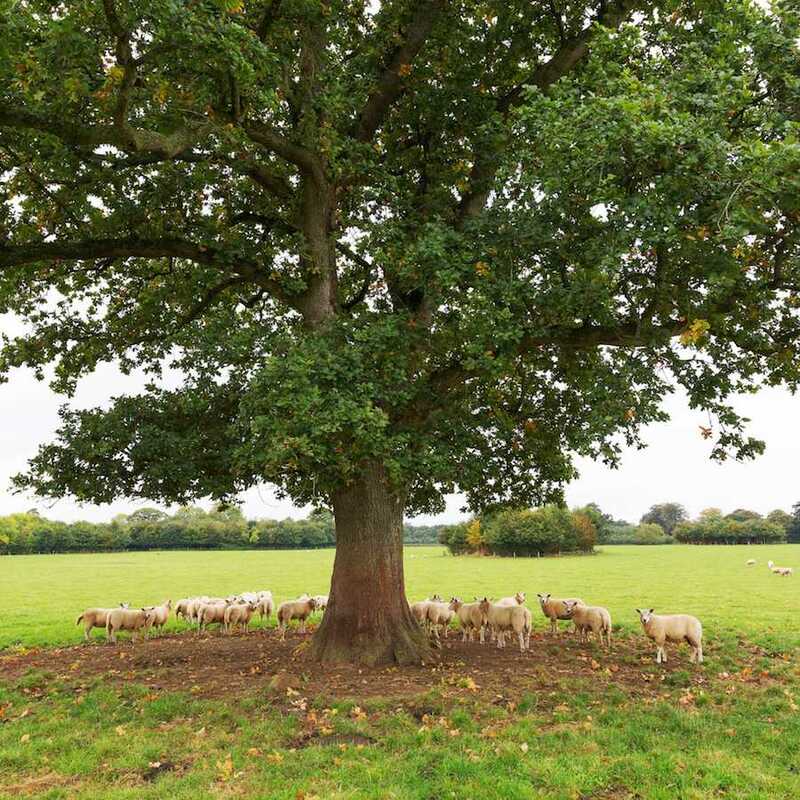 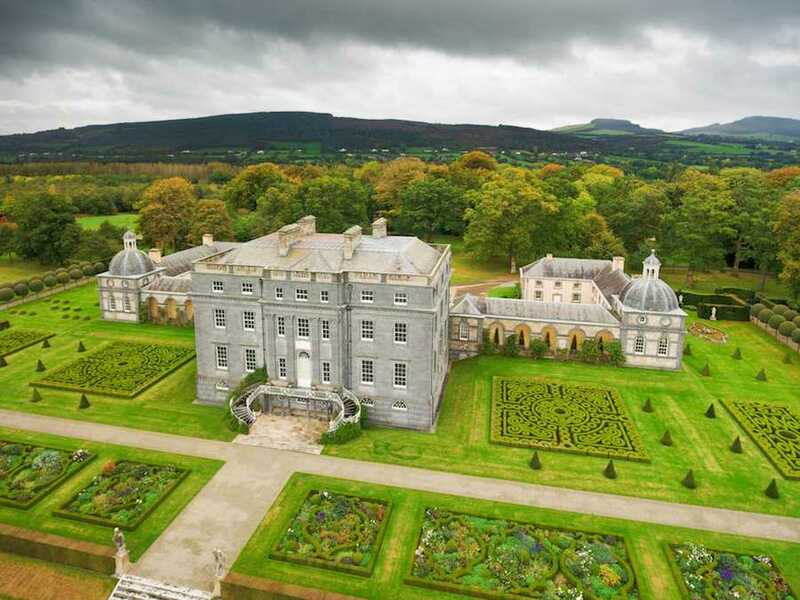 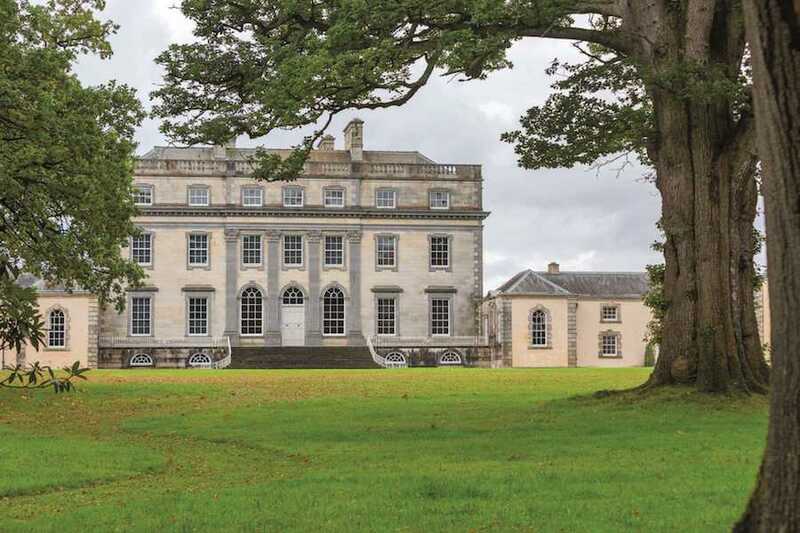 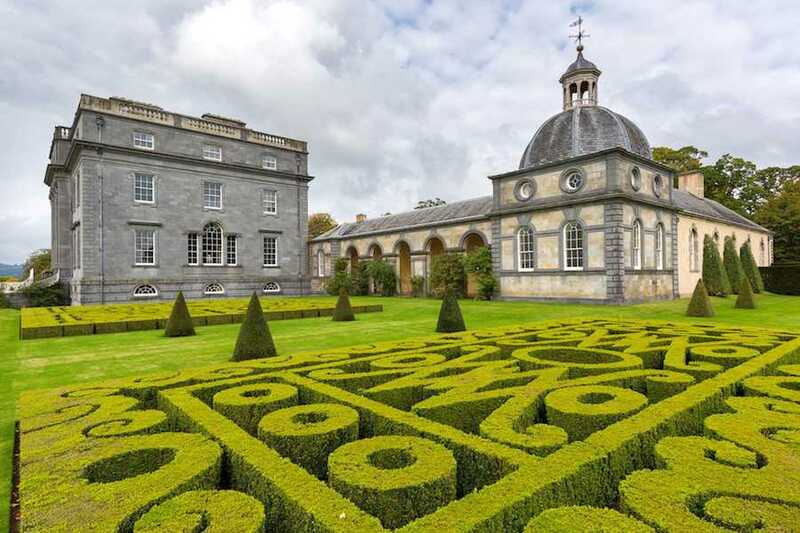 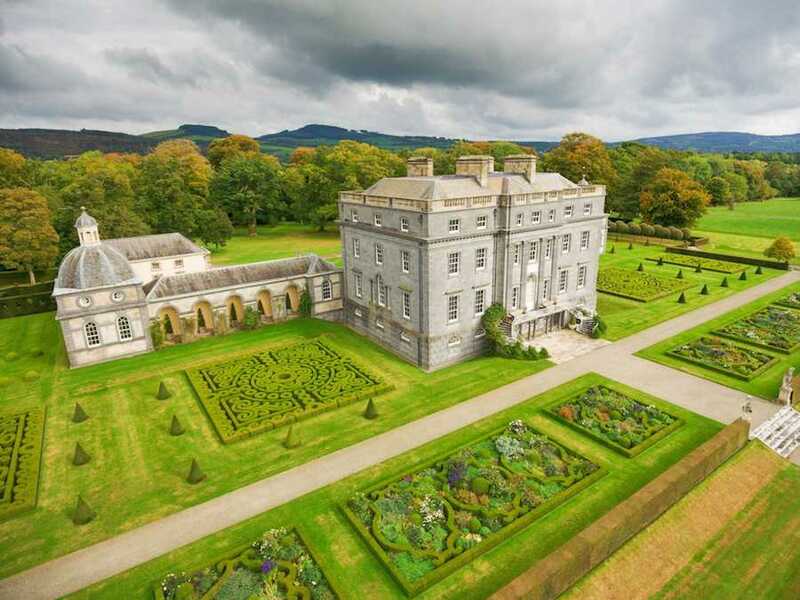 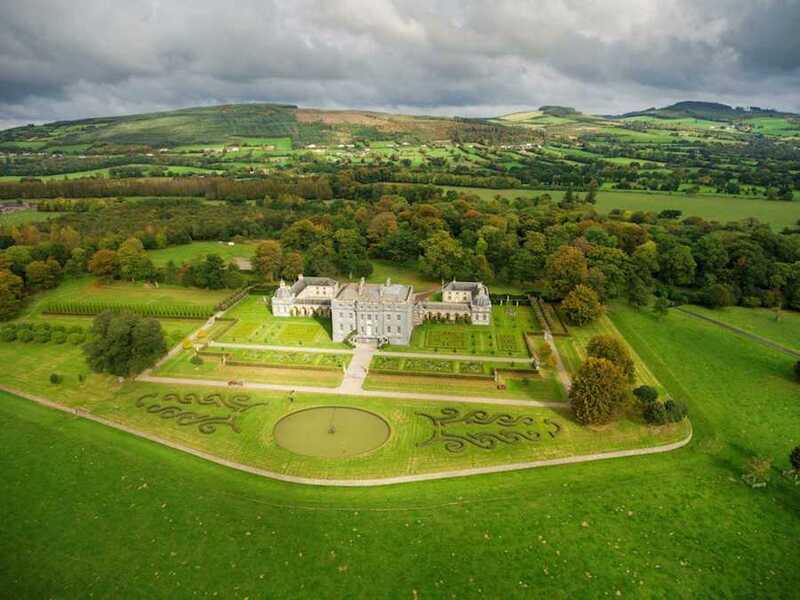 Earlier this year the historic property made headlines when a beneficiary of the family trust which owns Castletown Cox objected the sale, which was on the market seeking offerings above €17.5 million. 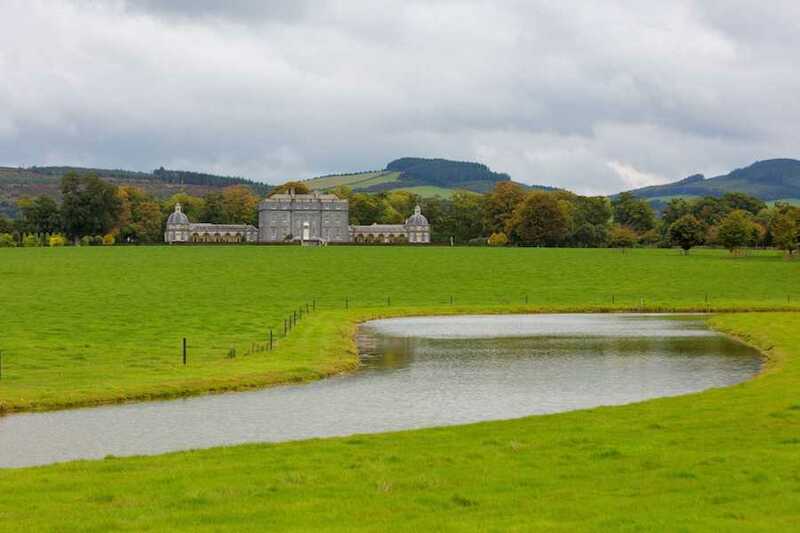 The property is back on the market with Knight Frank, however no sales price has been revealed.